Lilac Rosie Beach Party — Shrubs | Henry Field's Seed & Nursery Co.
Rosie Beach Party was specifically bred for Southern gardens, and it shows! 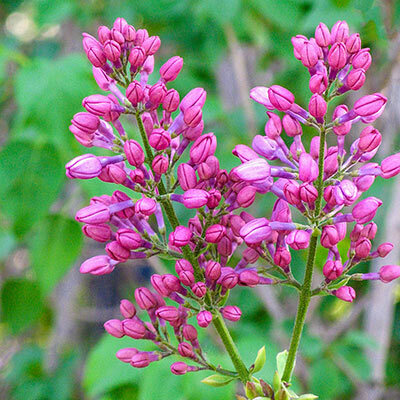 This new variety produces fragrant panicles overflowing with delightful, bright pink florets! Unlike other lilacs, Beach Party has a low chill factor, meaning it requires fewer hours of cold to bloom the next season. Plus, it exhibits superior mildew resistance and cold hardiness, so there's almost nowhere this gorgeous shrub can't grow. Blooms in mid to late spring. Tolerant of many soil types, but it prefers well-drained soil. 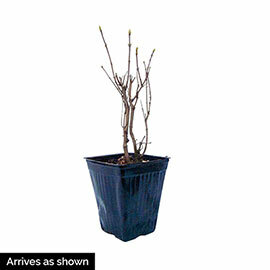 Foliage: 4-5 inch, medium green, heart-shaped leaves. Flower Form: Fragrant, rose-pink, double flowers bloom in full, rounded panicles.